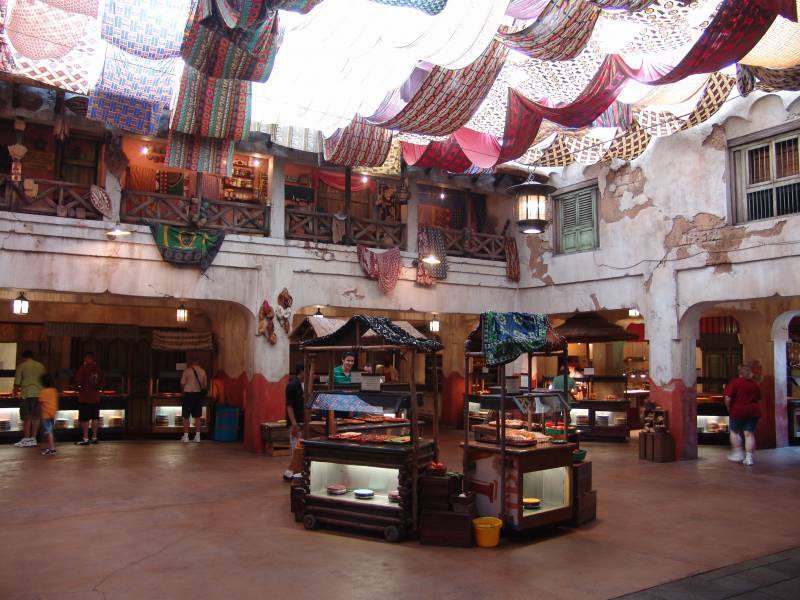 A dining package is now available for the nighttime show, “Rivers of Light.” Guests who book this package will get reserved seating for the show that same evening with the purchase of their meal. The package is available for breakfast, lunch, or dinner. Breakfast starts at $39.00 for adults; $23.00 for children ages 3 to 9. Lunch/Dinner starts at $52.00 for adults; $32.00 for children ages 3 to 9 or two table-service meal credits on the Disney Dining Plan. 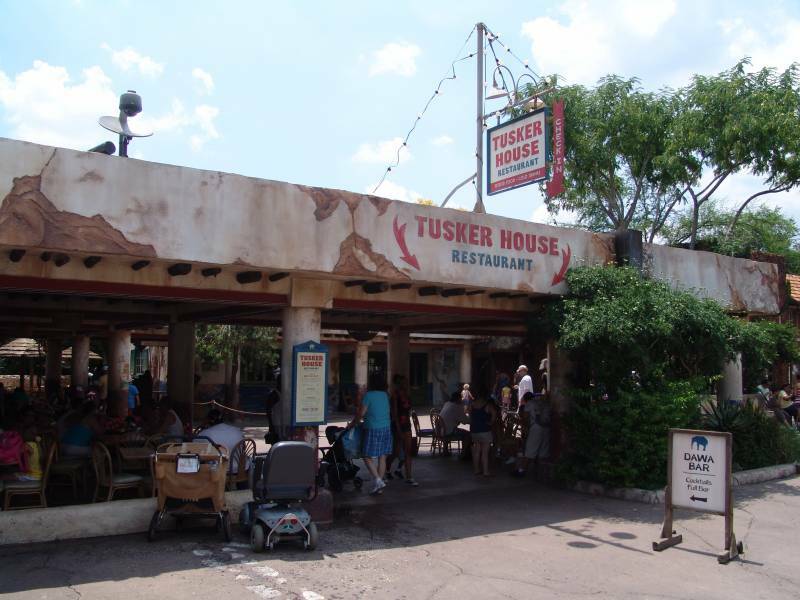 Menu discrepancies or corrections about Tusker House Restaurant? Let us know!